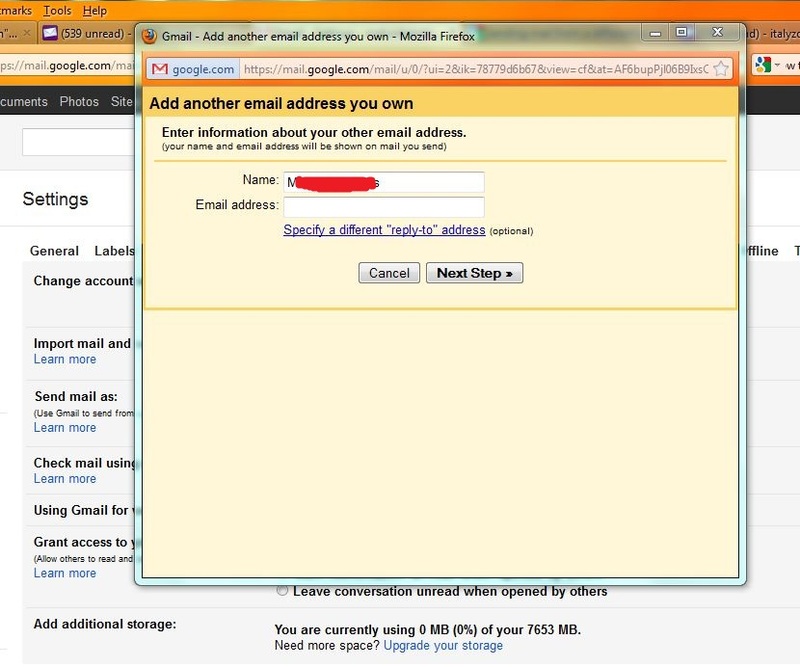 Gmail allows you to send email from another email address, for example you can send email from a Yahoo Mail address or Hotmail address. 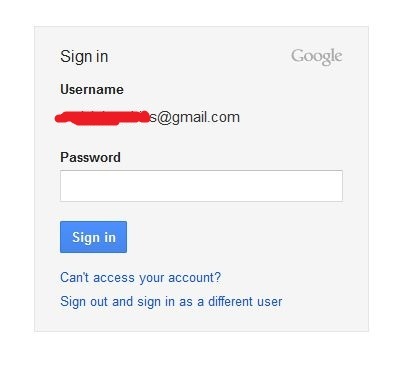 You do this while you are logged in your Gmail account. 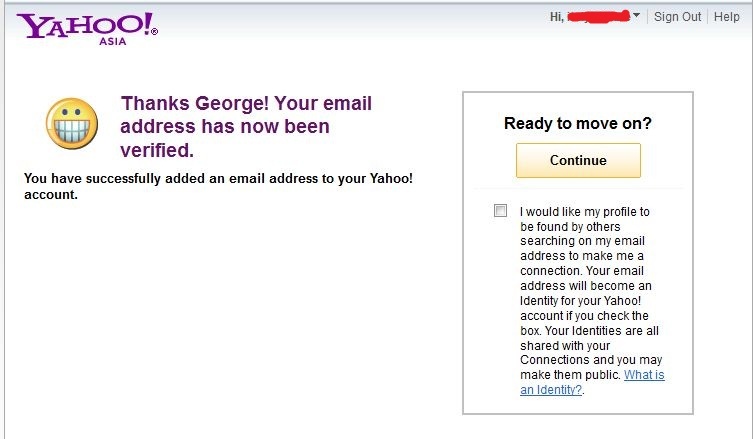 Just add your email addresses, then verify them. 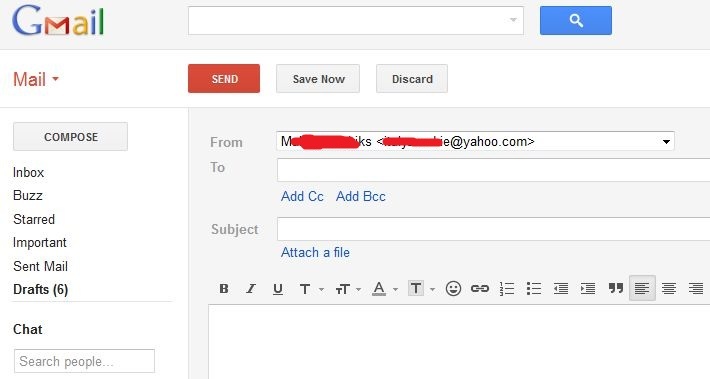 When your email addresses have been verified, you should see the [From:] field at the top when you are composing a new message. 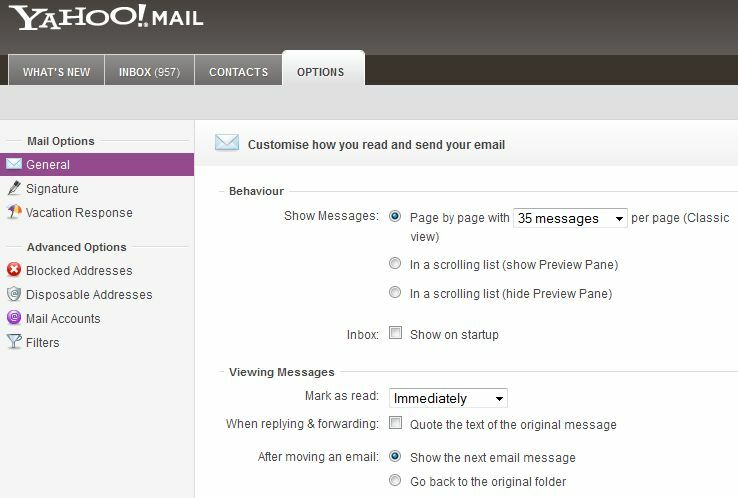 Select an email address that you want to send from in the drop-down list of the [From:] field, then send your message. 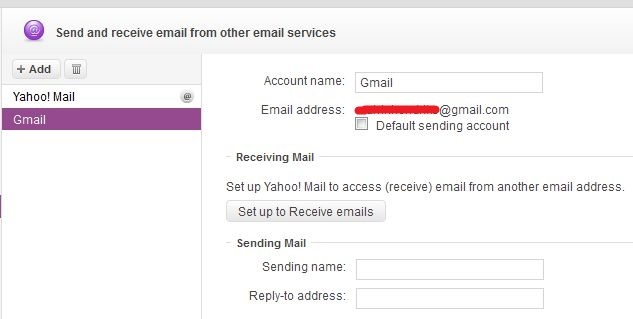 The procedure is as follows: Log into your Gmail account and go to [Settings].Click the third tab from the left – [Accounts and Import].Under the [Send mail as] field, click the blue link “Add another email address you own”. A form will pop up. 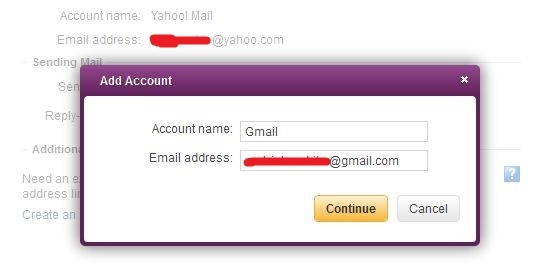 Enter your name and the email address that you want to send from on this form, then click “next step”. 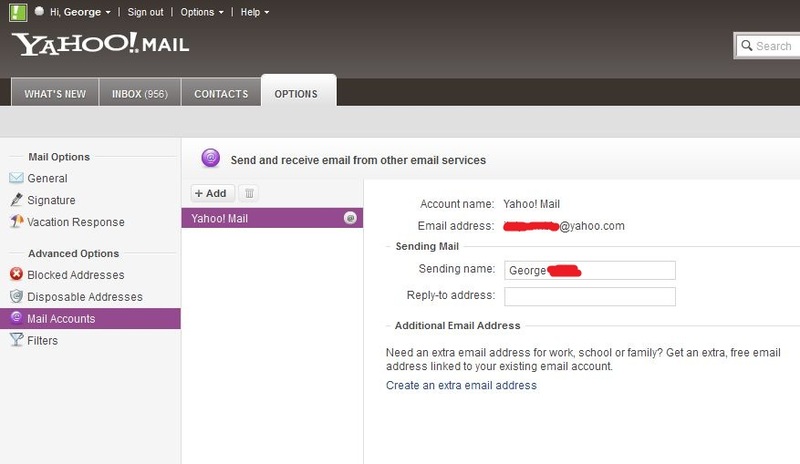 When you enter a Yahoo email address, the system will give you two options to send your email. 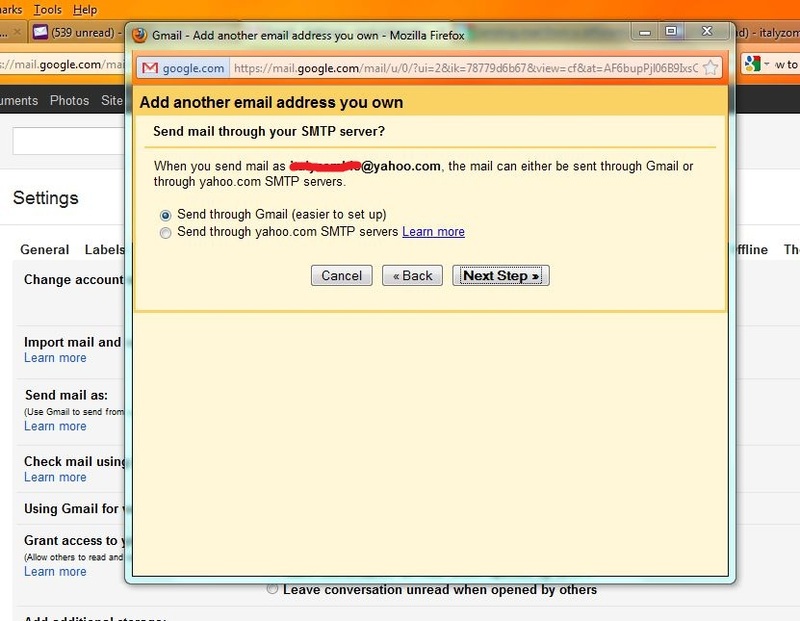 You can send email through the Gmail servers or through the Yahoo servers. 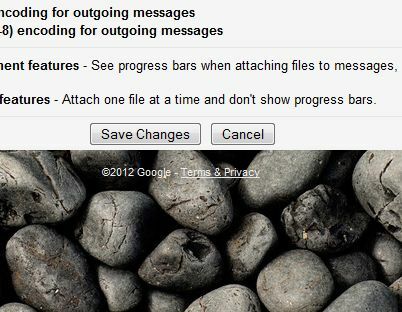 Choose [Send through Gmail] and click [next step]. 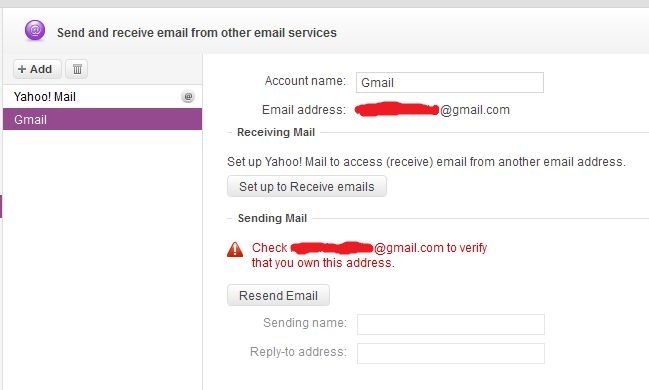 The next form will ask you to verify your email address. 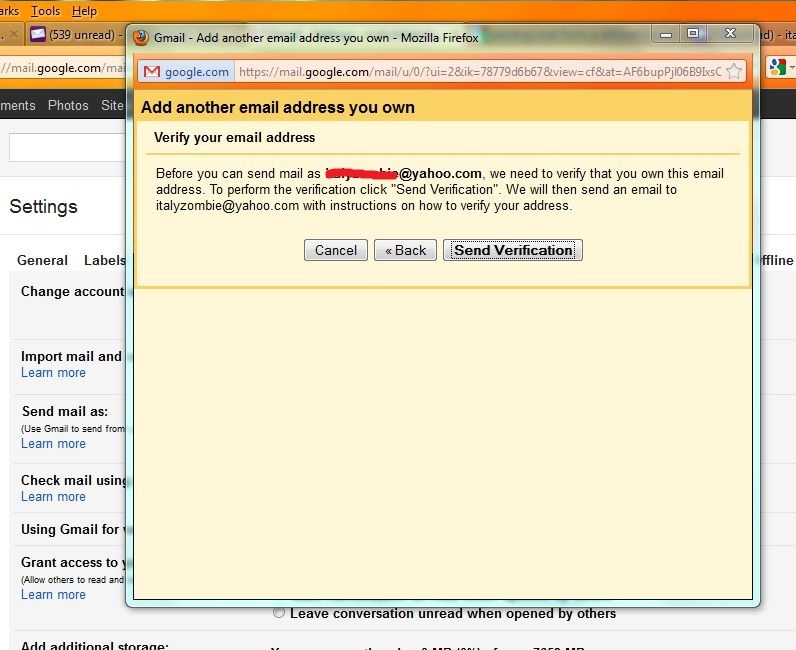 Just click the “Send verification” button and an email link will be sent to your email address. 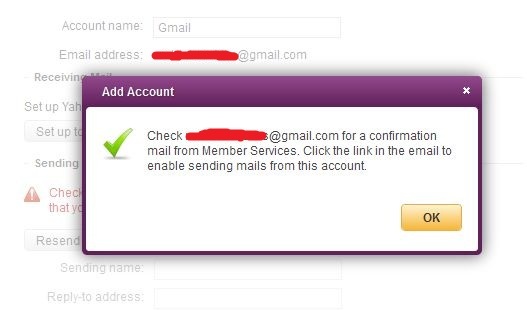 Log into your email account and click the confirmation link or you can just copy the confirmation code and paste it on the form, then click “Verify”. 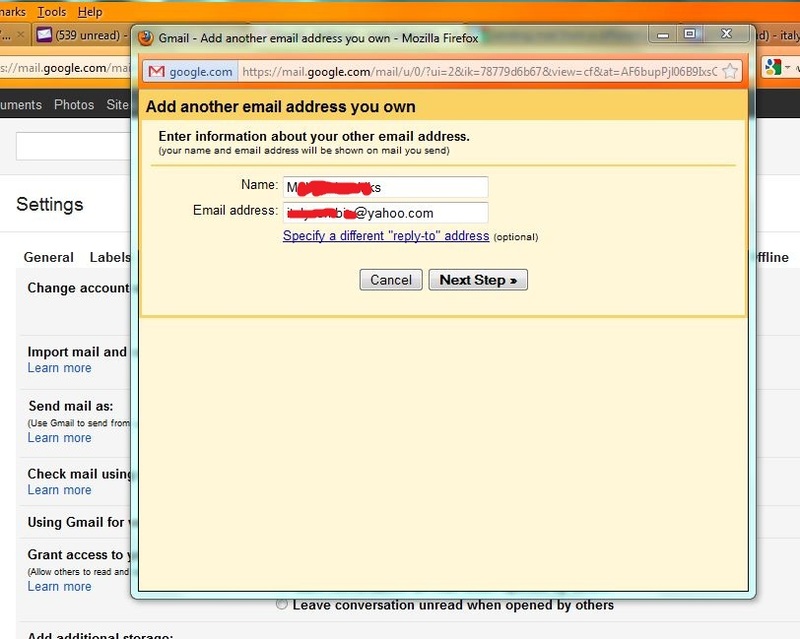 Upon clicking the confirmation link, a message from Gmail will open up on a new tab on the browser. 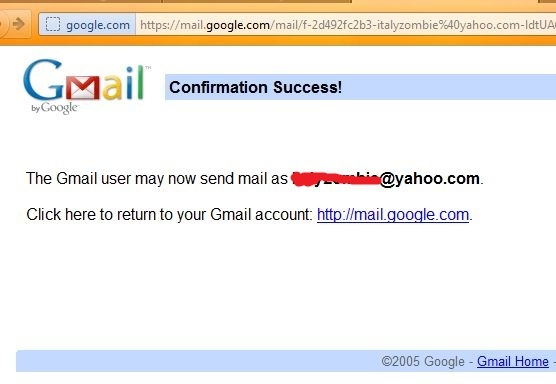 This message says “”Confirmation Success”. 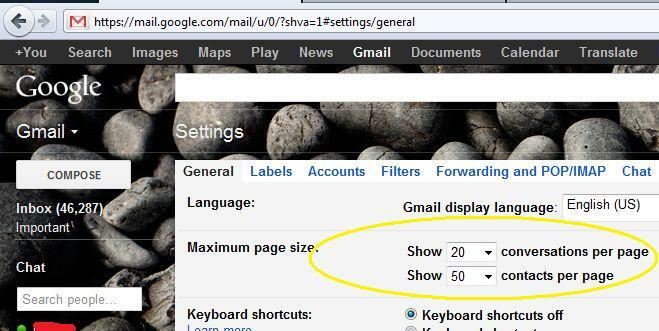 You can now send Gmail from this address. 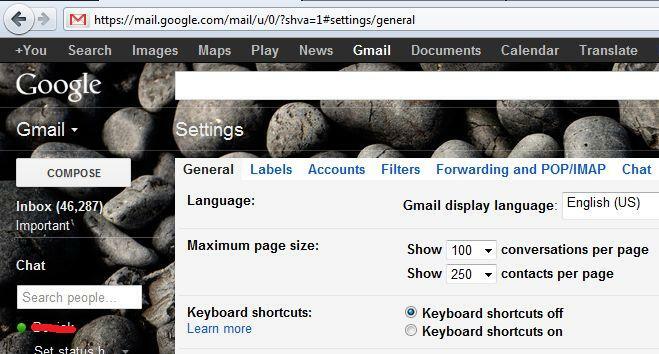 Log into your Gmail account and go to “Compose”. 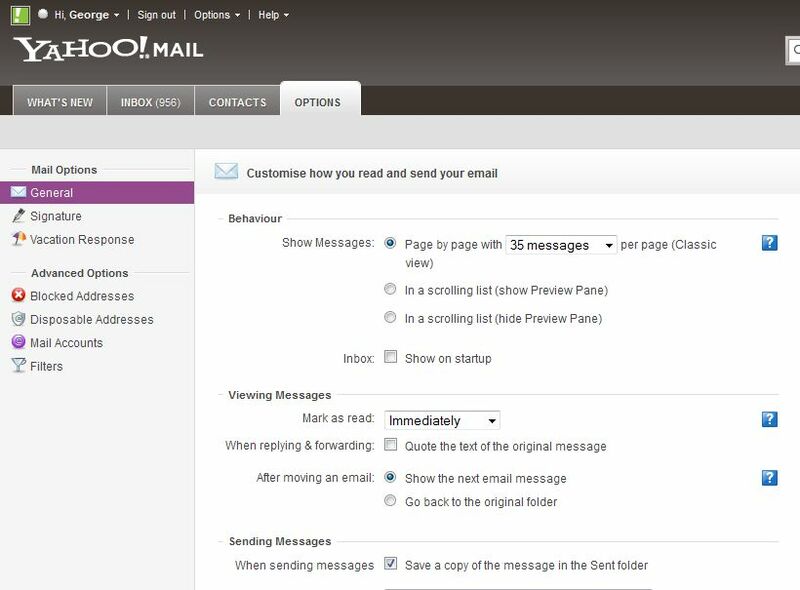 Select an address from the [From:] drop down list and compose your message. 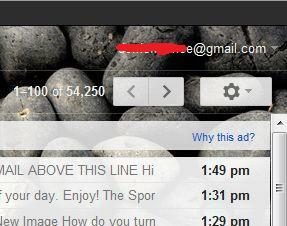 Send your message. 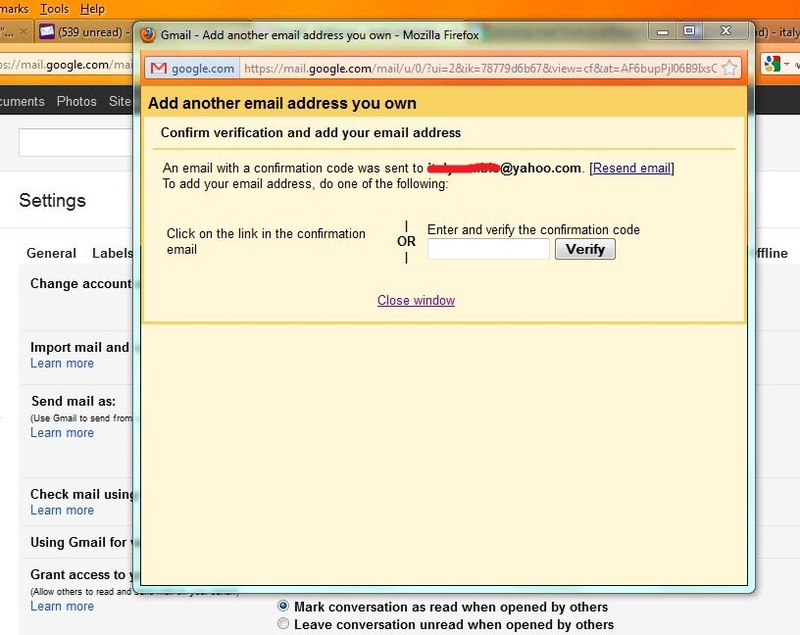 – Sign into your e-mail account and you should see a verification link that you must click. 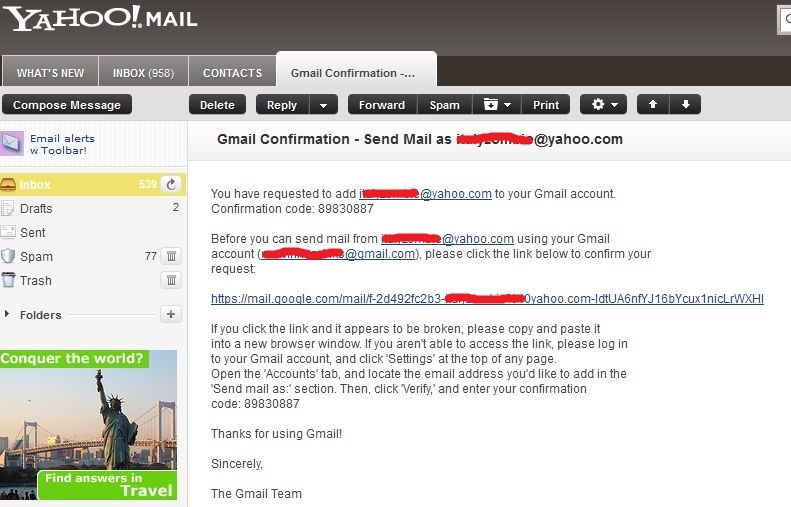 – Send your message, and the receiver will get an email from this selected email address.